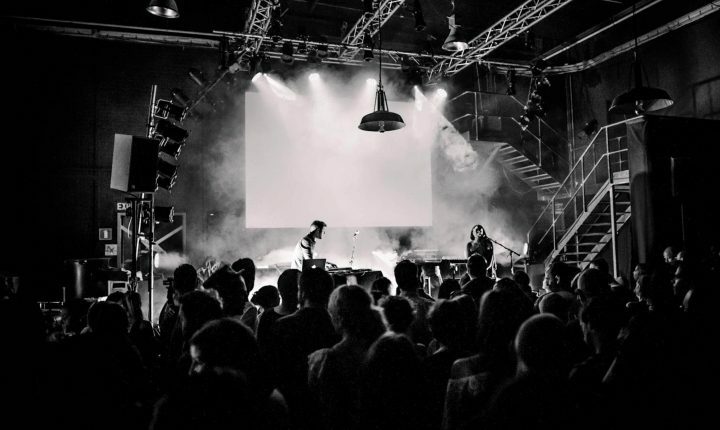 The fresh Trip-Pop duo from Luxembourg is the collaboration between Deborah Lehnen (vocals – synthesizers) and Michael Galetto (drum machines – synthesizers) aka [vwaz] which have been evolving in many side-projects since the early 00’s. Very inspired by the sounds of 80’s, hip hop, soul and electronic music, they created a universe of their own, by mixing heavy beats, samples and soulful vocals. [vwaz] is creating songs that remind you of movie soundtracks. ‘Short and eclectic’ might be the point of order. Combined with Deborah Lehnen’s voice, Synthesis is the perfect mix between pop, underground & experimental electronic music. Their debut EP “Human” is out now!